Award-winning visual and interactive content solutions that better attract, convert, and retain your audience. Visual, video, and interactive content solutions that generate awareness, educate audiences, and drive demand. Solutions that optimize conversion and collect customer data along the buyer journey. 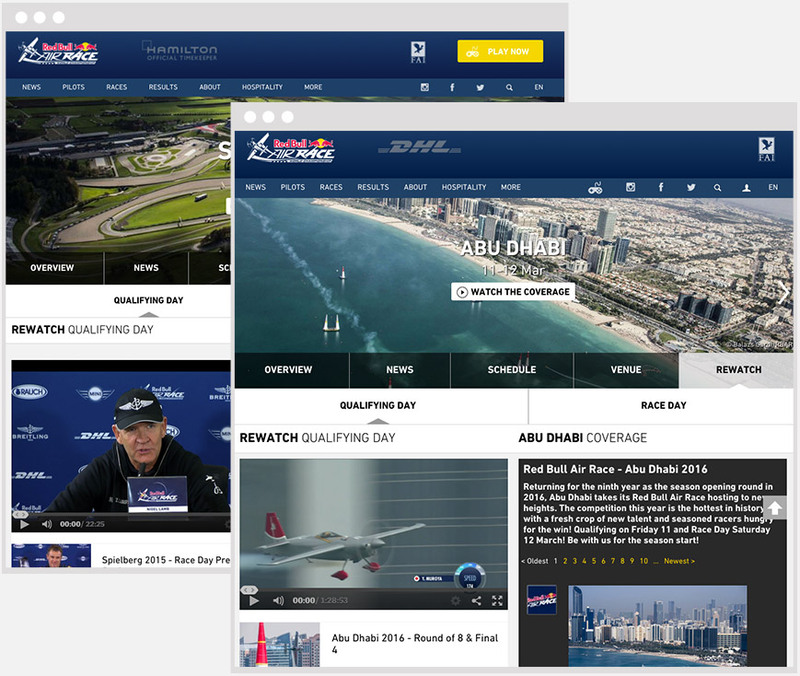 Interactive live experiences that engage fans, foster customer loyalty, and create advocates. An AI-powered predictive trend and market intelligence solution that informs content strategy and sales interactions. Creative services and automation platform for producing high-impact visual and video content—on demand and at scale. Engaging interactive experiences that optimize conversion and collect declared data along each stage of the buyer journey. Transform brand and corporate events into interactive live experiences to foster employee, consumer, and fan engagement. 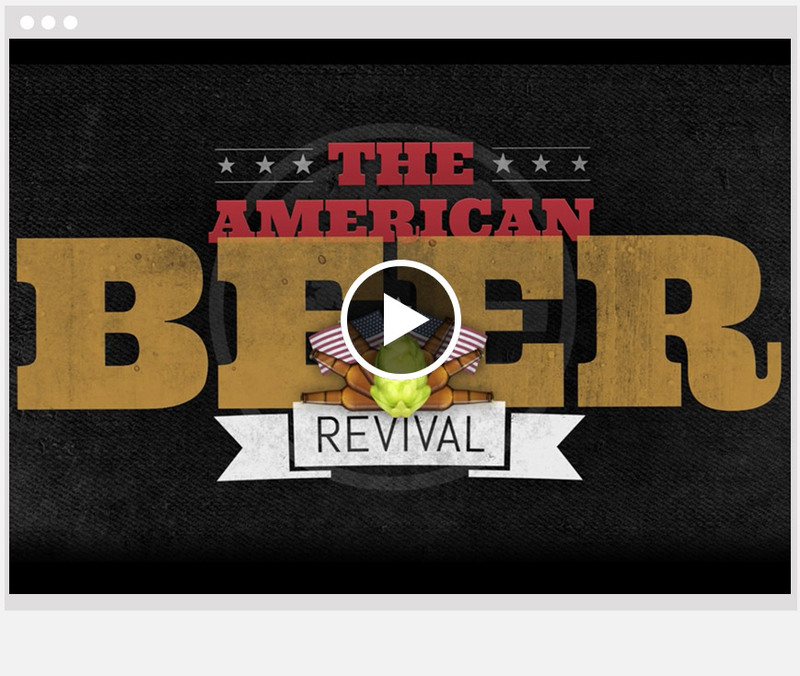 Work with world-class talent to artistically tell your company, service, or product story. 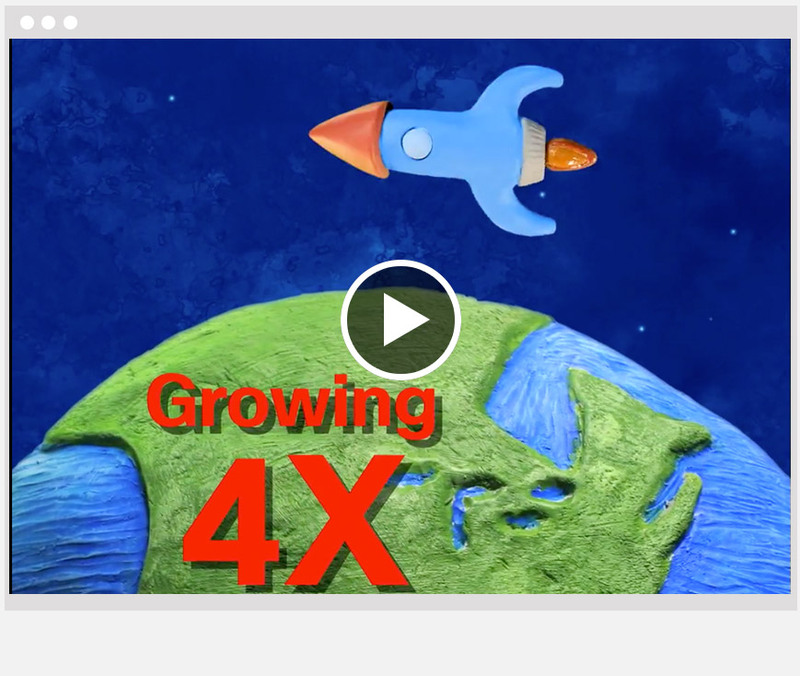 We make it fast, simple, and affordable to incorporate animation into your marketing mix. 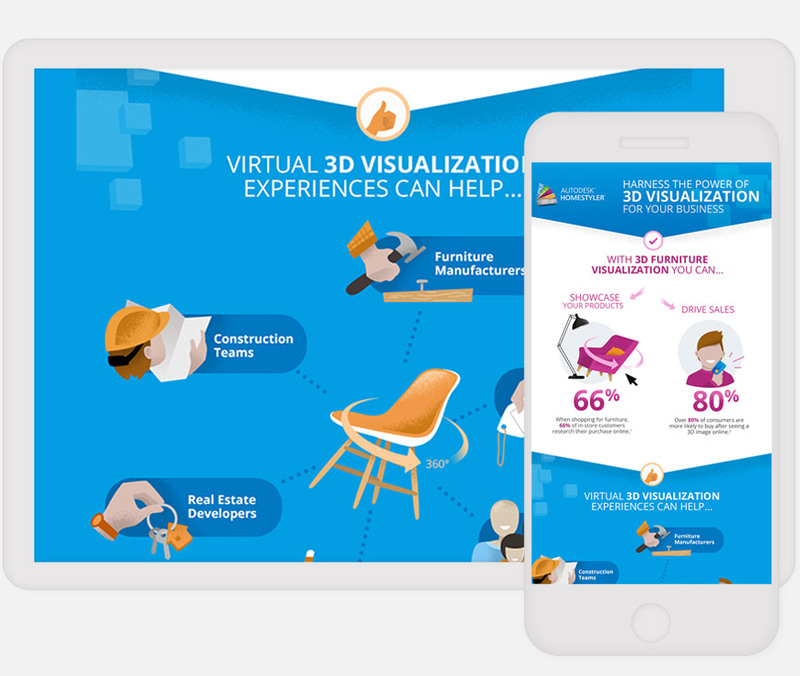 Whether you’re looking to create a visual infographic or produce a data-driven interactive piece, we have the creative talent, services, and platform to create engaging infographics that attract audiences and drive conversion. Allow your prospect to evaluate their skills, knowledge, readiness, etc. with interactive assessments. Extremely effective for lead generation, assessments also help better segment, market, and message to your prospects. Extend the experience beyond physical event. 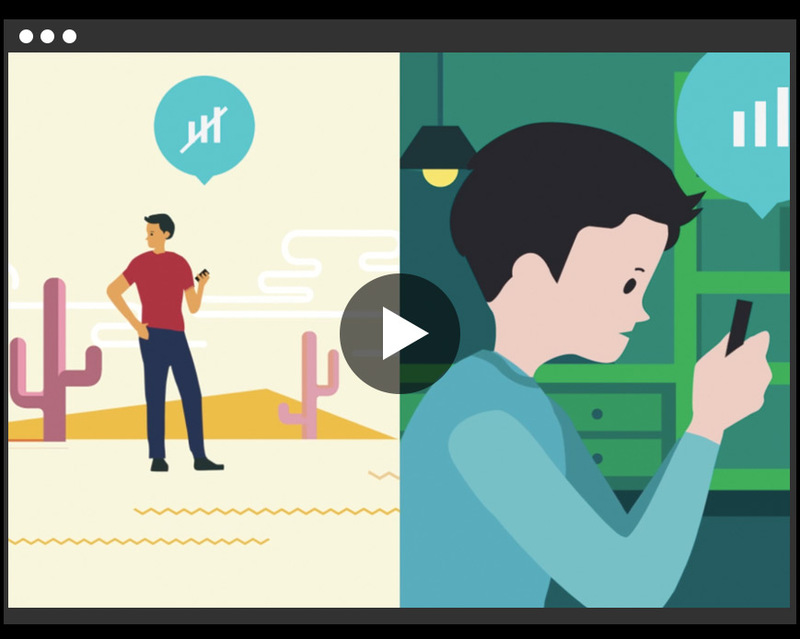 Curate social and user-generated content from second screens and bring your events to life with engaging liveblogs, pinboards, polls, Q&A, storytelling, and live chats. Need a thought leadership piece or demand generation asset but don’t have the time or resources to produce it in-house? Work with our writers and designers to create eBooks, whitepapers, or eGuides that generate results. Whether you need original photography for a brand makeover or to support a marketing or advertising campaign, we have experienced photographers who can bring any project to life regardless of scope, style, or location. Want to give your audience a memorable experience that they share with others? Use interactive quizzes and polls. They are fun, educational, and entertaining while providing you with valuable audience data. High-quality presentations and reports make your brand stand out and establish credibility. 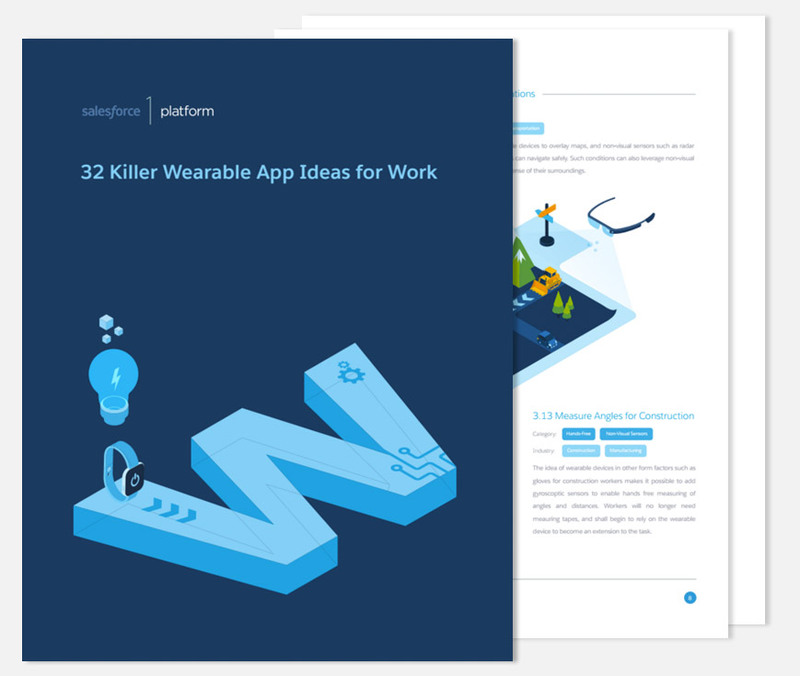 We produce corporate reports, sales decks, annual reports, and Slideshares for everyone from startups to the Fortune 100. 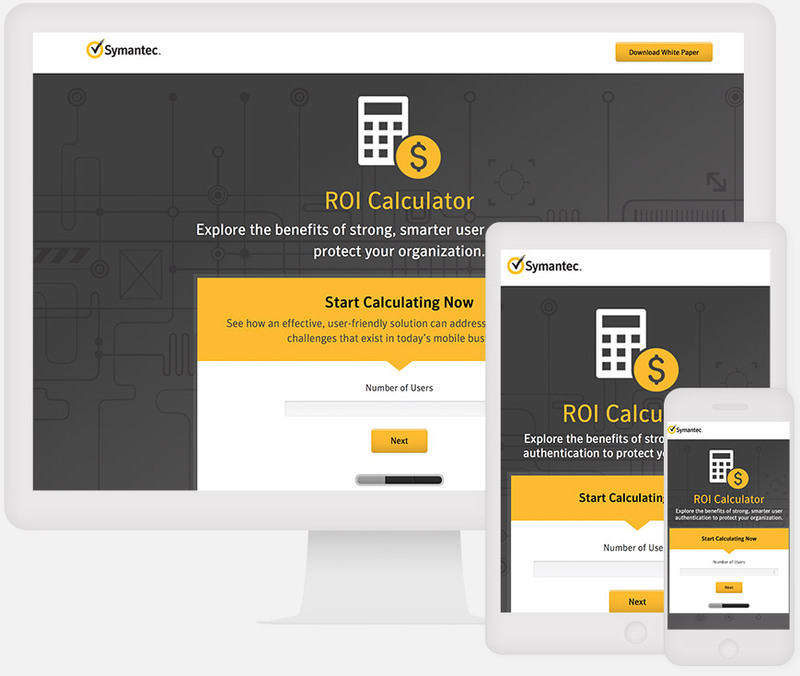 Nothing expresses value better than a ROI calculator. 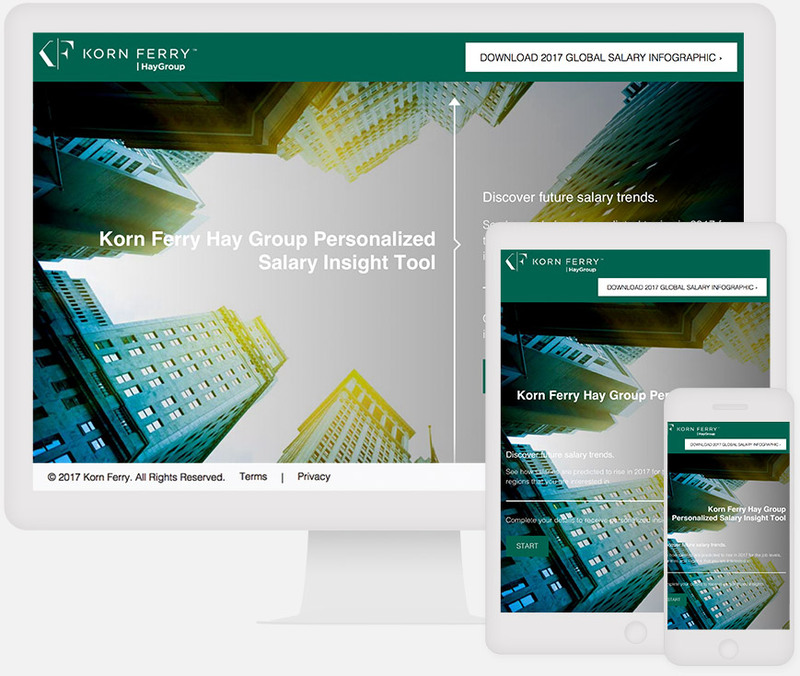 For prospects who need to justify their investment or purchase decision, an interactive calculator offers data-driven ROI validation to finalize the deal. 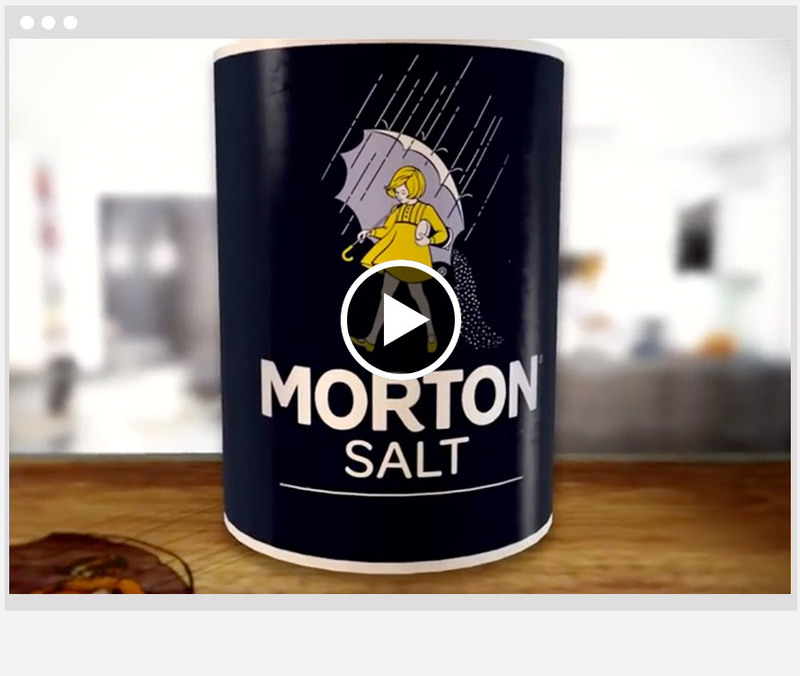 Raise awareness for your product, company, or cause with videos. Whether it is an explainer video, pre-roll ad, brand awareness video, or product demo, our team works with you all the way from pre to post-production. Whether you’re sharing voluminous data or presenting a tricky concept, interactive web content engages audiences with data-driven experiences that tell a story, collect profile data, and increase stickiness. Amplify your content – make it social and snackable! Give your promotion a boost with social microcontent. 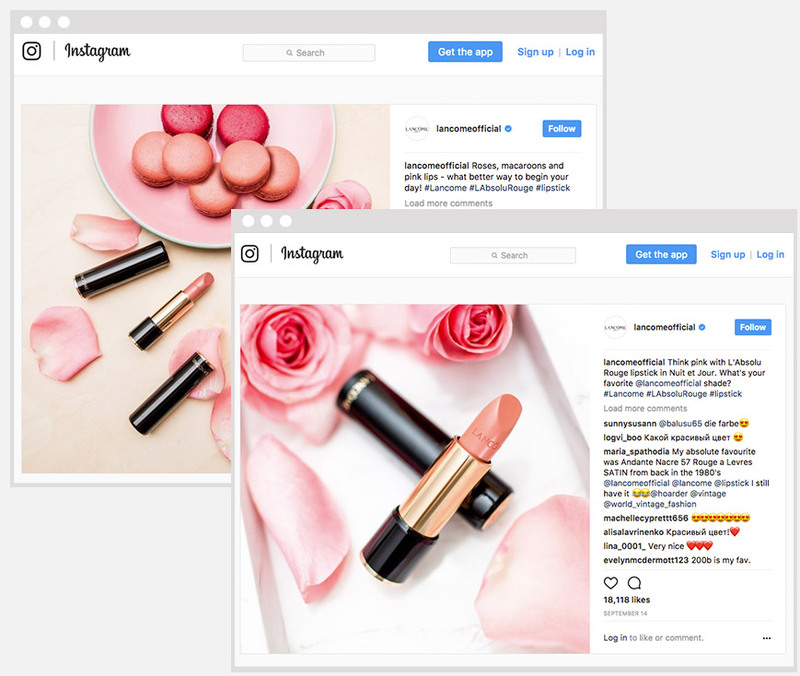 Not only can microcontent amplify your marketing programs on social channels like Facebook and YouTube, it provides a unified design across all digital properties. 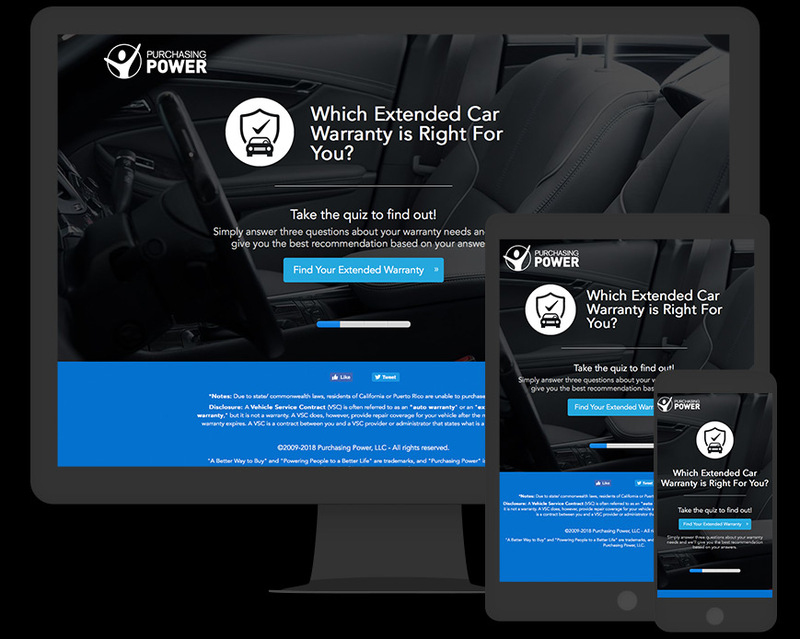 Purchasing Power wanted to replace static pages of text with interactive experiences that would educate audiences and increase conversion rates. After 90 days, the experiences they built with ScribbleLive exceeded the conversion goal by 80%, with a 4x higher conversion rate than average. The FedEx Small Business Center site had over 900 static pages. 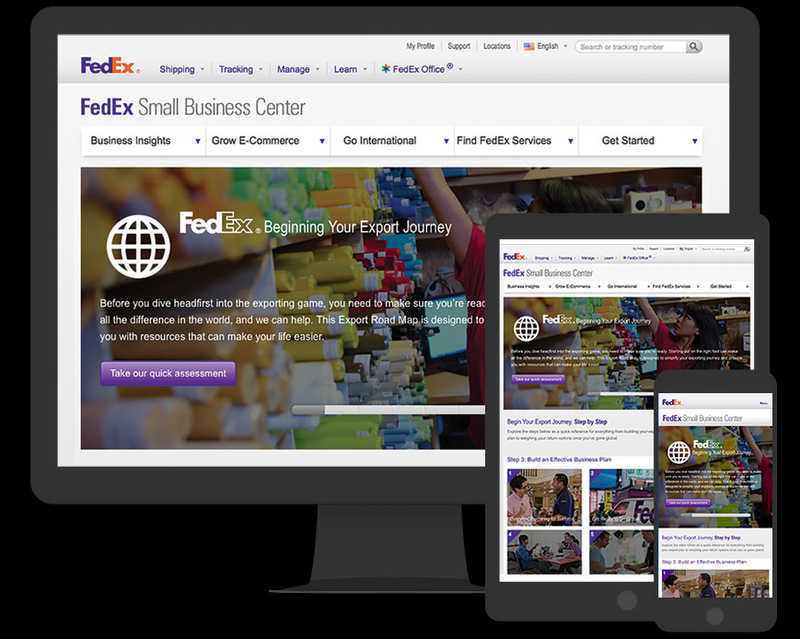 Using ScribbleLive, the FedEx team built six interactive experiences to help simplify the freight shipping process. This led to an 86% average growth in month over month volume, and an 82% average increase in month over month revenue. Without any paid media support, Cisco’s videos received 4 million impressions and more than 2,000 engagements on social media. The cost of the video project they built with ScribbleLive was between 30 and 50% less than what Cisco expected. 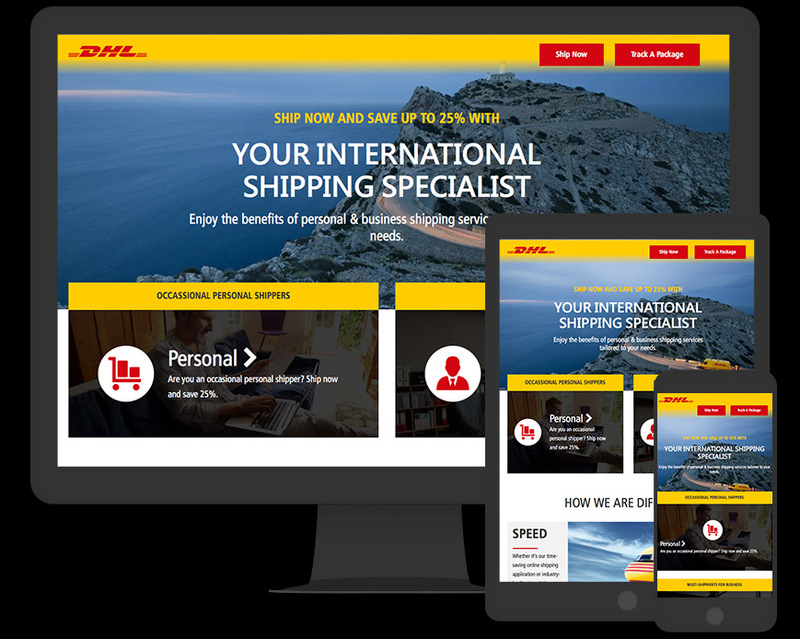 DHL Express came to ScribbleLive when they needed to manage and optimize hundreds landing pages. When DHL first adopted the interactive capabilities in 2010, they deployed the software to marketing departments in fifty countries. 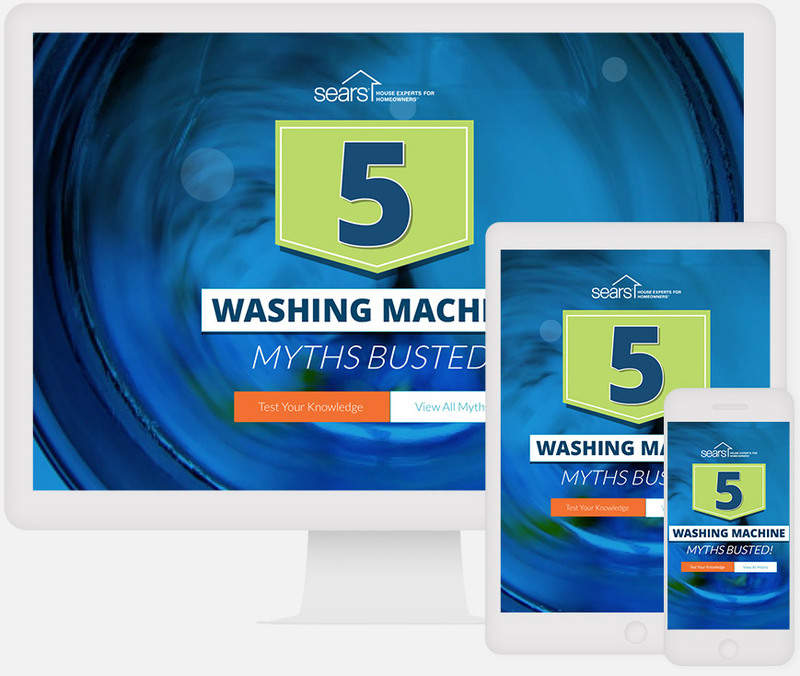 Based on the results they saw in those first fifty, they now have interactive landing pages in over 220 countries. 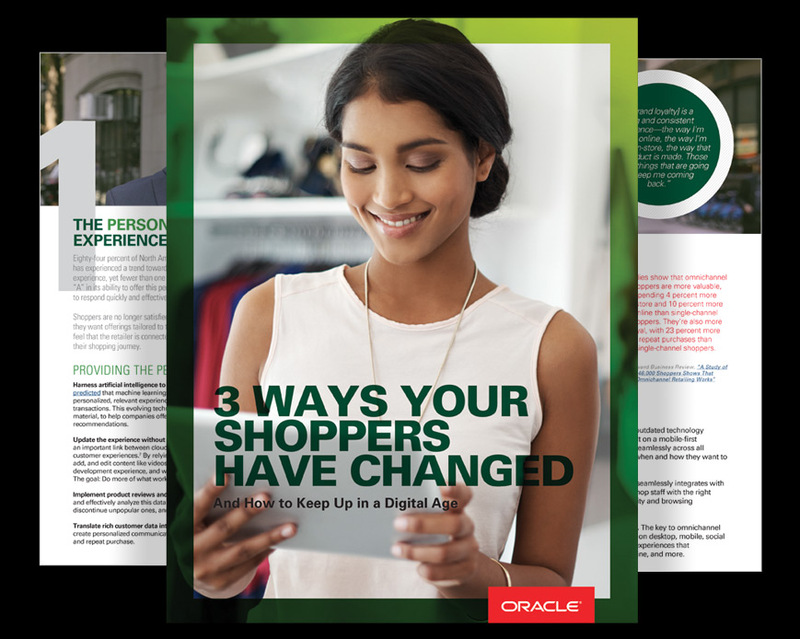 When Oracle needed help with an existing content piece, they turned ScribbleLive to assemble and produce an eye-catching and informative eBook. The resulting 3 Ways Your Shoppers Have Changed is a strategic thought leadership asset that generated awareness and interest among eCommerce and marketing directors globally. 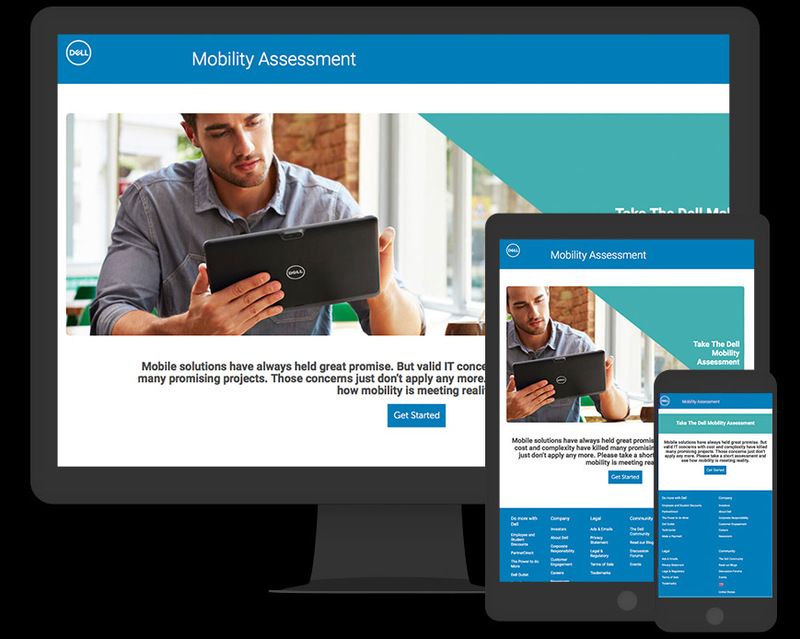 Dell’s Business Digital Marketing team needed a better way to create and globalize custom online lead generation pages. 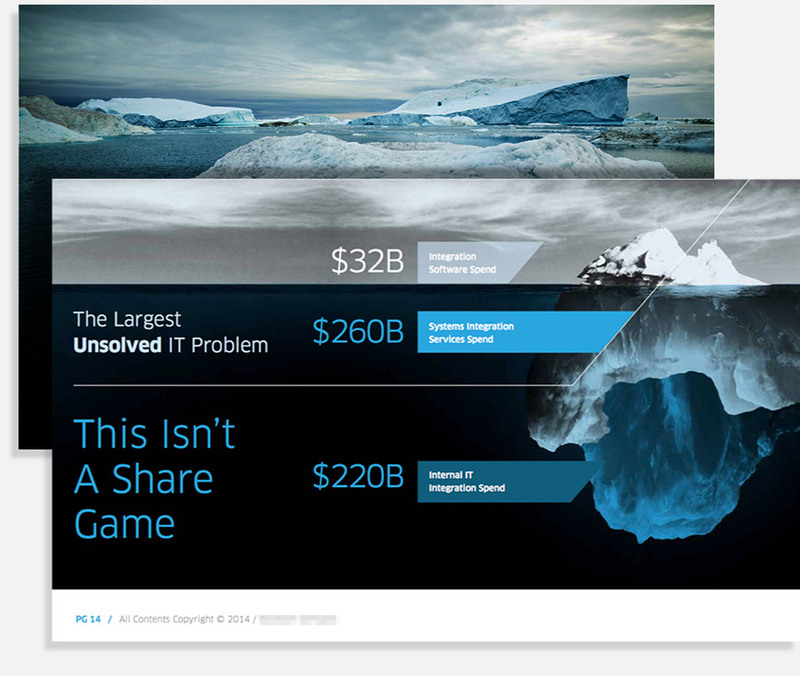 With ScribbleLive, Dell created their own custom landing page templates. The creation and optimization process that used to take Dell six to eight weeks now takes two to four days, and resulted in a 10x increase in sales opportunities over a two-year span. 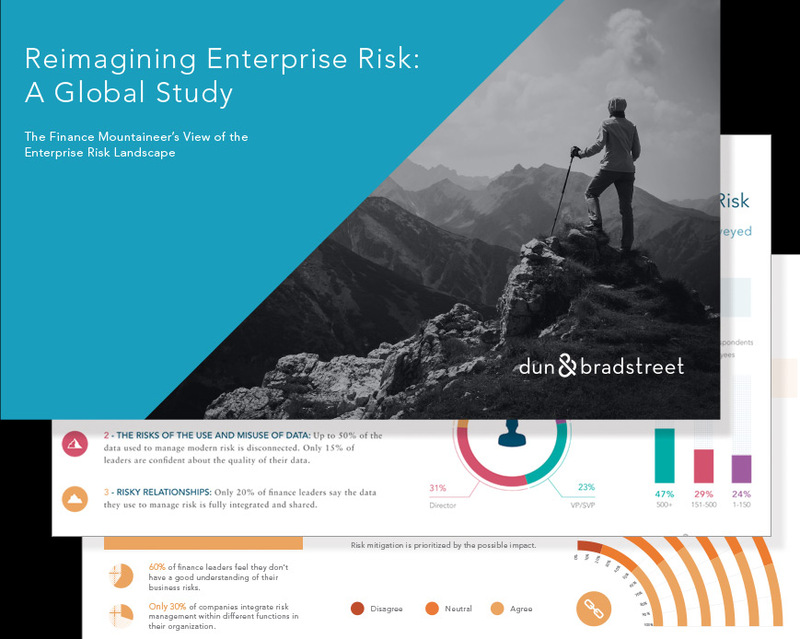 Dun & Bradstreet wanted to promote an eBook based on a global study they commissioned.  To share their findings, Dun & Bradstreet developed a multi-asset content strategy and worked with ScribbleLive to produce an infographic, a presentation, a video highlighting the key points, and a short video to share on social channels. 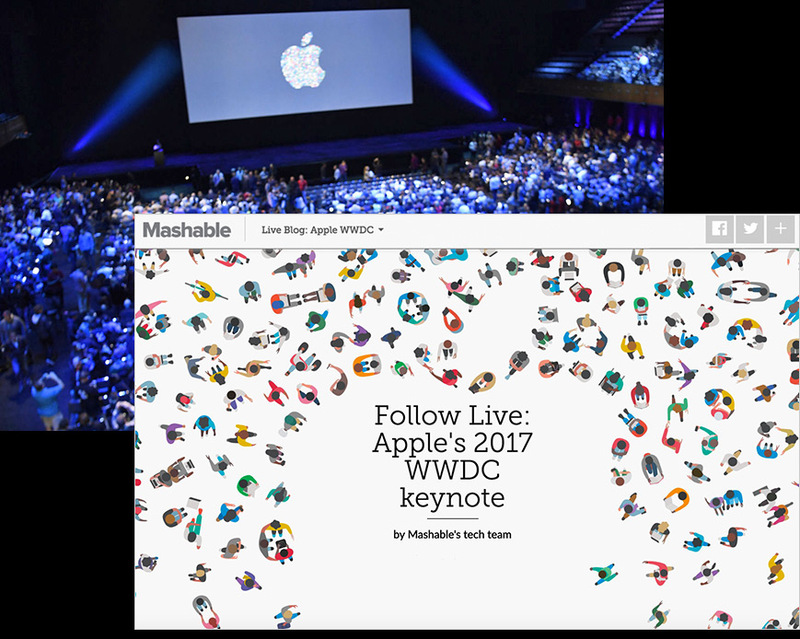 Mashable’s editorial team uses ScribbleLive to create an engaging live blog experience for their audience, as well as enable editorial contributors to easily upload content in real-time. In addition to product launches, Mashable also use ScribbleLive to report on breaking news in technology and entertainment. 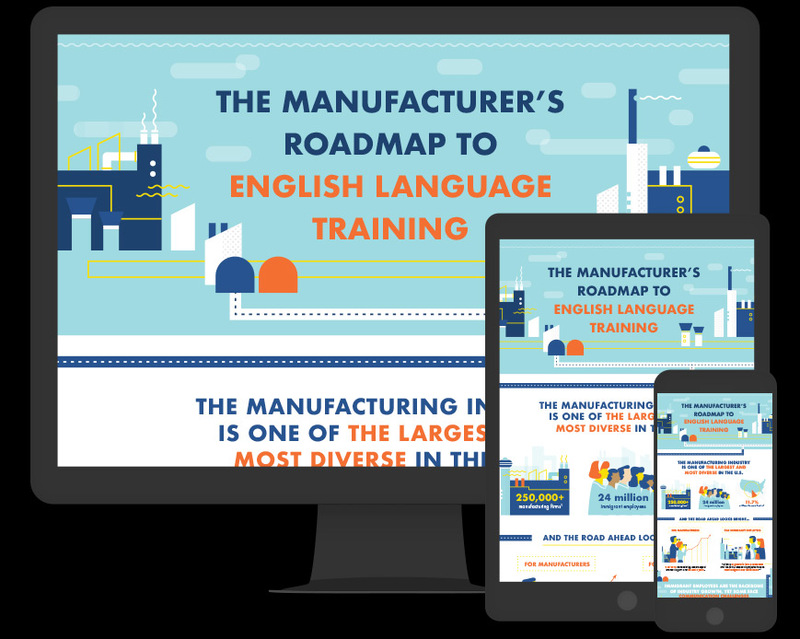 When Rosetta Stone launched an industry-specific campaign to educate manufacturing companies on the value of literacy education, they selected ScribbleLive—and went on to be recognized as a finalist for Best Infographic at the Content Marketing Awards (2018). 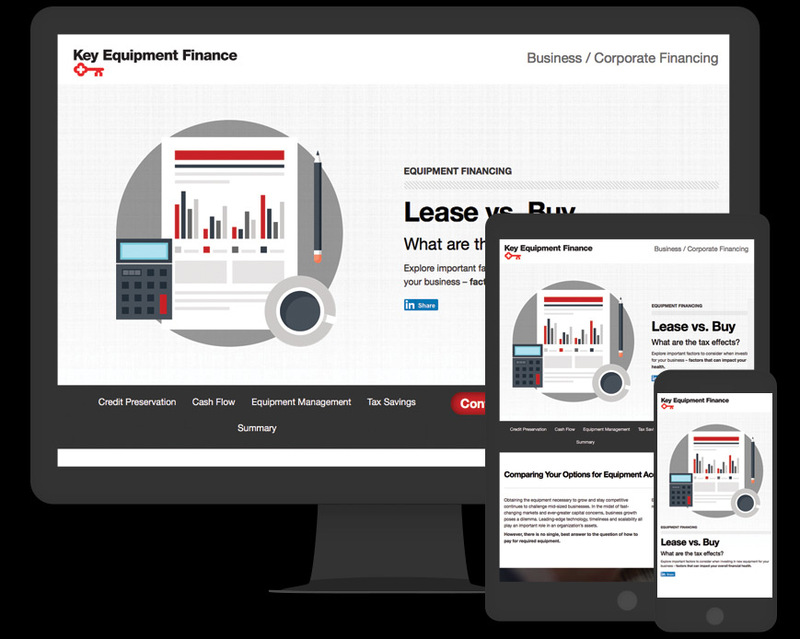 Key Equipment Finance Building repurposed a traditional static content piece into a more engaging interactive infographic. 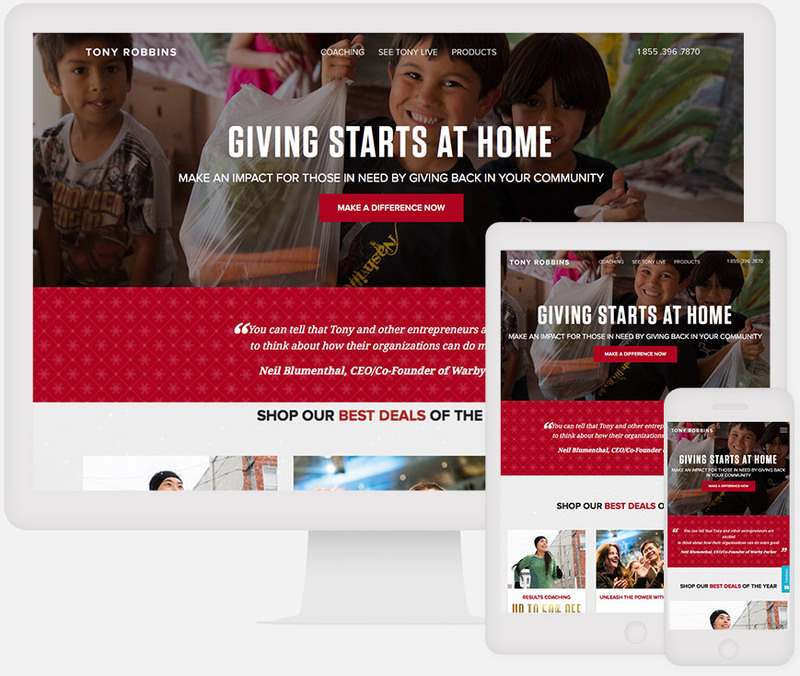 With ScribbleLive, they created an interactive experience in a style that matched their existing landing page and website, which led to a 21% increase in site visits, and a 36% increase in conversions.